Aon is a global provider of insurance and reinsurance brokerage, risk management services and human resource consulting and outsourcing. 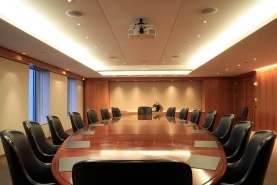 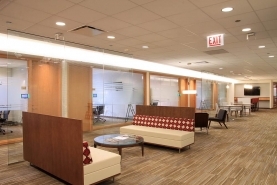 Reed Construction performed its first project with Aon in 2009, renovating approximately 60,000 square feet of office space in Glenview, Illinois. 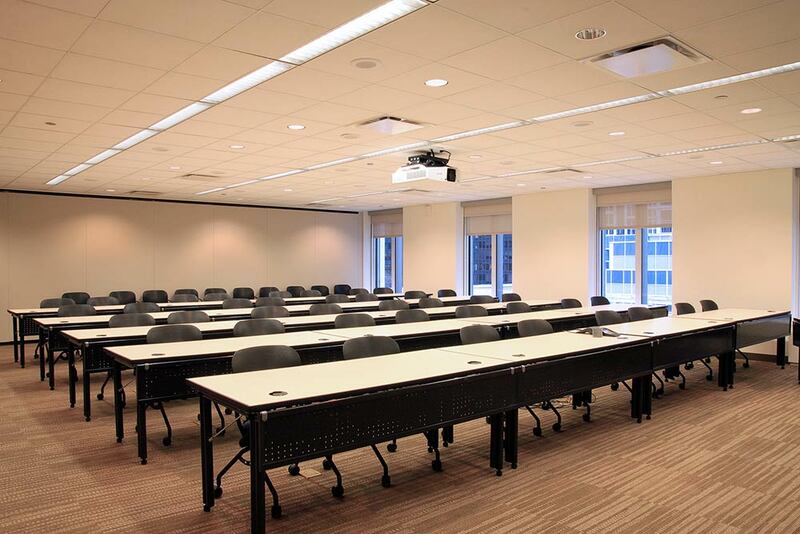 Over the next several years, Reed performed numerous additional projects for Aon at their Glenview office, as well as various projects at the Aon Center in downtown Chicago and Aon Hewitt in Lincolnshire. 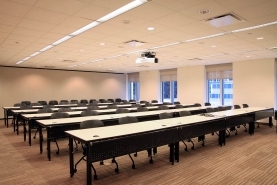 In 2013, Aon entrusted Reed to complete a 400,000 square foot, 13-floor multi-phase restack of their offices located within the Aon Center. 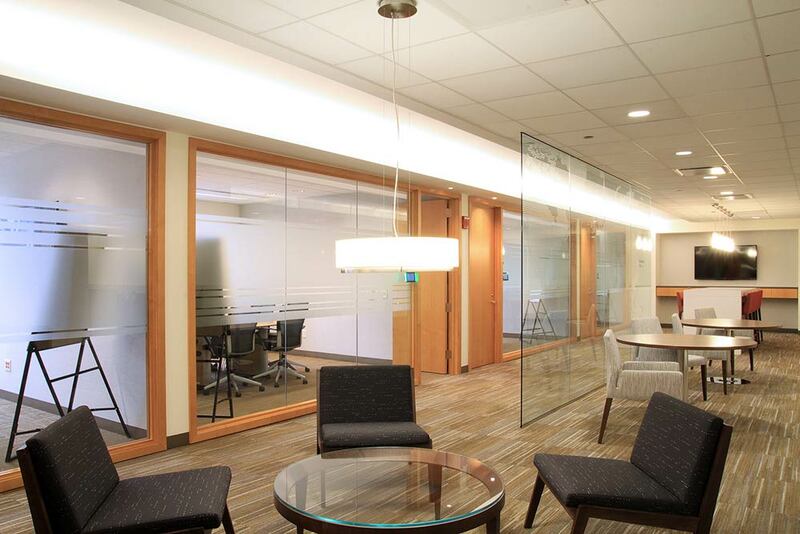 Each phase of this complex renovation was completed on schedule and within budget with minimal punch list. 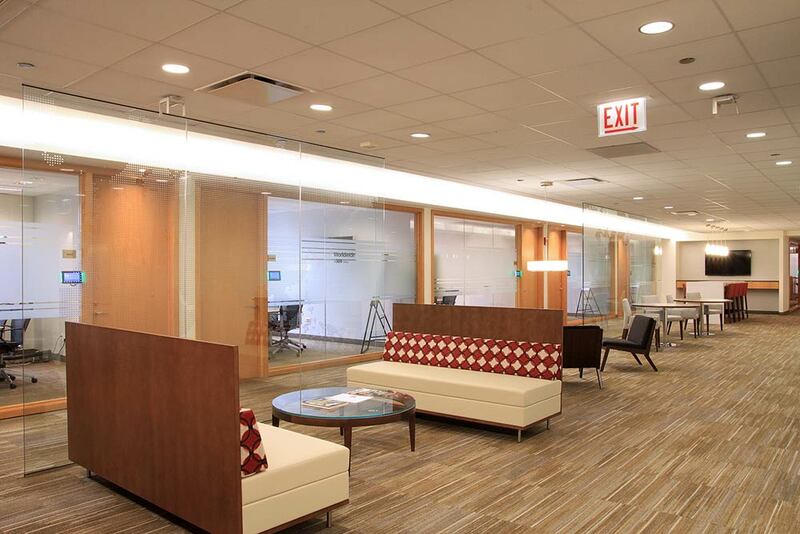 Following the large restack project, Reed was subsequently engaged to perform a data center downsizing project and additional office alterations in 2014.